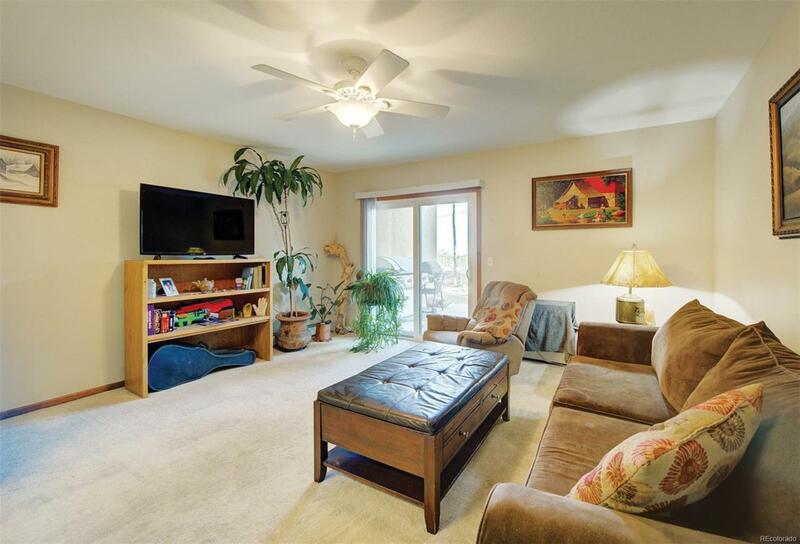 Enjoy superb access to this desirable, ground-floor condo that's walking distance from Elk Meadow! This 1 bed/1 bath condo is the first door inside the security doors, so it's mere steps from your parking space to being comfortably seated inside your condo! This unit features a nice walk-out to the patio, which has enough room for your BBQ as well as some patio furniture, and has mountain views to boot. Heated underground parking means your car is cozy and ready for you even on cold mornings. The building has great amenities - a large workout room and a large community room/library too. Great North Evergreen location with easy trail access to 1140-acre Elk Meadow Open Space Park and super convenient access to shopping, restaurants and services.